Top Producer has been one of the most used real estate CRM’s out on the market. They have been one of the go-to real estate CRM ever since CRM has been out; that speaks volumes about this program. How they can stay on top and to remain relevant and prominent ones down to the fact that they consistently update and add new features for the clients. Furthermore, this program is extremely affordable, and you get a great deal out of it. So with very little to lose and so much to gain – this may very well be the real estate CRM for you. This is an excellent platform for anyone looking to instantly get data on their leads and then immediately follow-up on those leads. With information being so abundant online it can be challenging keeping a hold on a potential client. There is so much competition out there – but with this platform, you will be able to immediately be notified when you get a lead and then from there follow up. 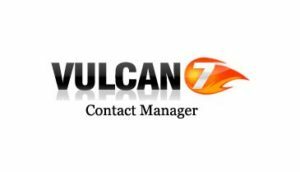 An excellent option for those who like to take action right away – and with instant gratification being the norm nowadays, it is more important than ever to be able to reach out to people as soon as possible. 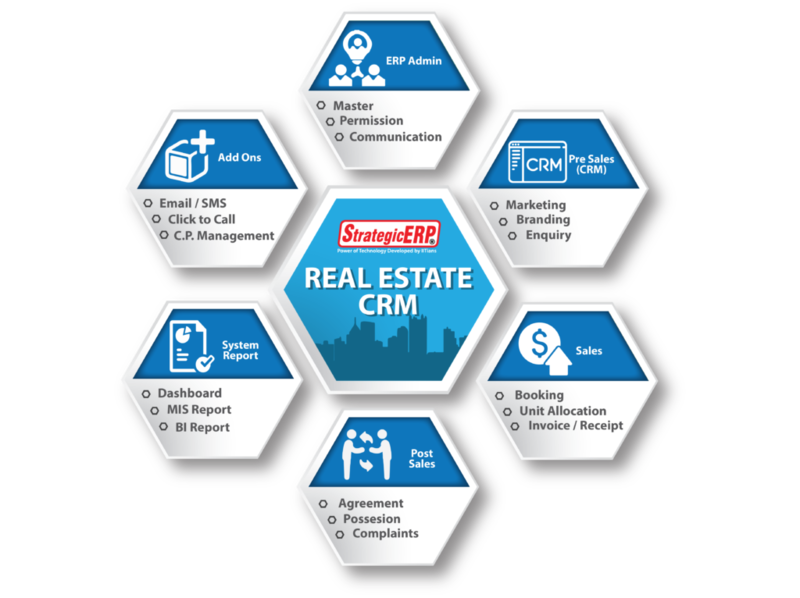 Although this is not explicitly geared to real estate CRM a significant caveat to using this platform comes down to the fact that it is FREE. So if you are looking to save money, then this may very well be the platform for you. If you are looking to boost your conversion, then Contactually is a great platform. Just arriving on the scene a few years ago it has become a favorite for many real estate companies. If you are in need of a switch-army knife real estate program that will be able to handle email, notification, schedules, etc. – then this is the platform for you. Extremely easy to set up and very user-friendly. Now, this last one is unlike any other on this list as this platform targets explicitly cellphones. Now recent research is showing that a great deal of marketing and sells are being made not by desktop anymore but by mobile phones.